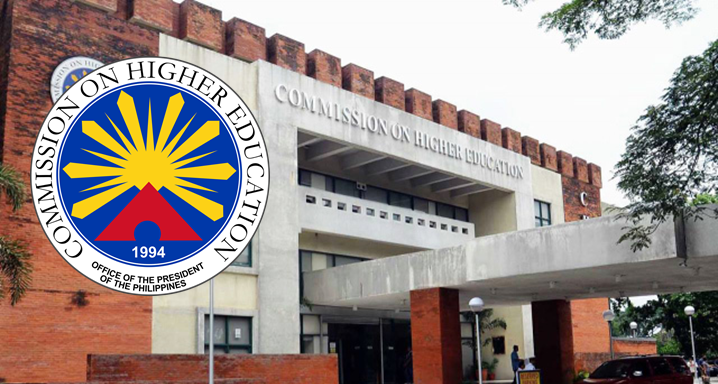 MANILA, Philippines – The Commission on Higher Education (CHED) issued a clarification on the shift of academic year opening to August. CHED says the shift of academic year to August is only a recommendation and not a requirement. CHED Chairman Prospero De Vera III clarified that their previous memorandum calling for the shifting of the academic year was only a recommendation and not a requirement. De Vera said that CHED cannot compel schools to follow and that the final decision is still up to the school's Board of Regents. Nevertheless, De Vera said that they strongly encourage schools to follow the shift to August opening. He added that even the Congress pushed for the change. CHED issued a memorandum dated April 5 stating that all state universities and colleges (SUCs) and local universities and colleges (LUCs) are “enjoined” to begin their school year in August. The shift was recommended to help CHED facilitate the fast reimbursement to schools under the cash-based budgeting system. Under the cash-based budgeting, schools are required to spend and implement their projects within a year. Schools that begin their second semester on November have a hard time meeting the December 31 deadline. Thus, their reimbursement usually becomes delayed. De Vera continued that another benefit of an August opening is the “internationalization.” He said that is is reportedly “easier to develop international linkages and exchange of students” with some universities in the ASEAN region if they have the same school calendar. De Vera also doesn't see any possible problems if the Department of Education has a different academic year opening. He said that it would actually be advantageous to students because they would be given more time to prepare for their college.